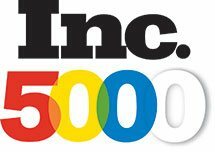 Across the country, we work with some of the most recognizable brand names as well as fast growing startups where you can make a difference right away. We’re here to help you build your brand so you can get back to building brands for others. No matter what you do in marketing – from brand managers to public relations, to e-commerce or email marketing – you’re looking for two things in your job search: a company where your creativity can thrive, and a culture where you can grow. That’s where LaSalle Network’s marketing practice comes in. Our marketing practice has placed hundreds of marketing professionals since we began in 2011. Across the country, we work with some of the most recognizable brand names as well as private equity backed mid-market companies, boutique agencies, and quickly growing startups. We spend time getting to know you as a person and a marketing professional, not just as a candidate. Only then can we advise you in your career. 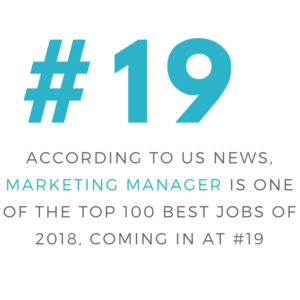 Looking for Marketing Jobs? Let us help you.